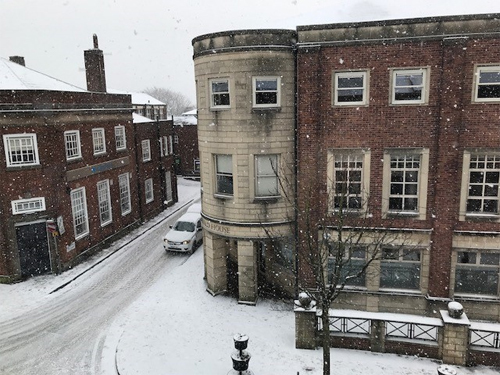 PR battles the Beast from the East! 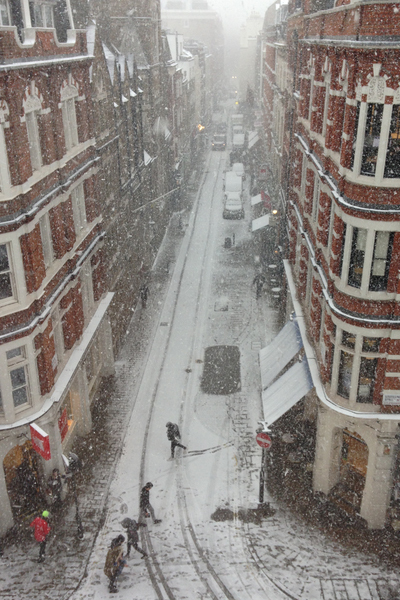 We look at how PR people throughout the UK are coping with this, actually quite seasonal, weather. 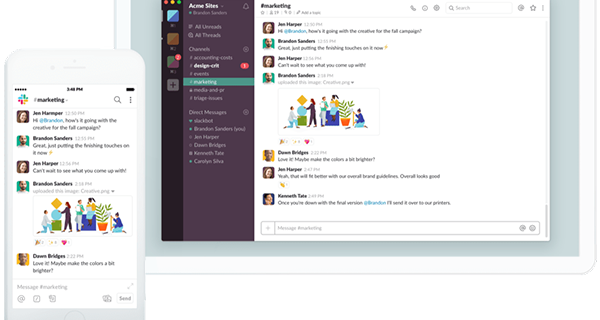 Warning: This feature contains tales of fairly uneventful commutes to work! 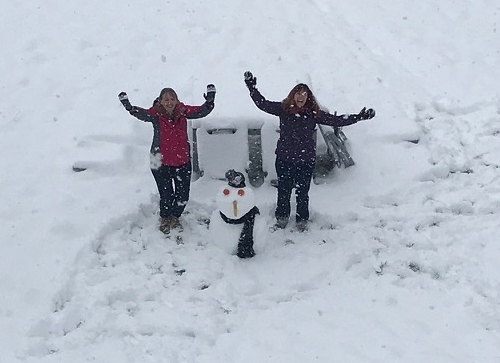 Charlotte Stoel, group client services director at agency Firefly Communications: “How exciting to have all this snow. 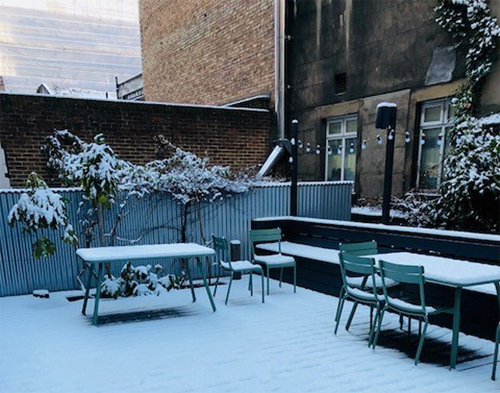 Firefly has three offices (London, Paris and Munich) and we’ve being sending our French and German colleagues pictures of snowy London. It was only a couple of weeks ago that we had pictures of a snowy Munich. 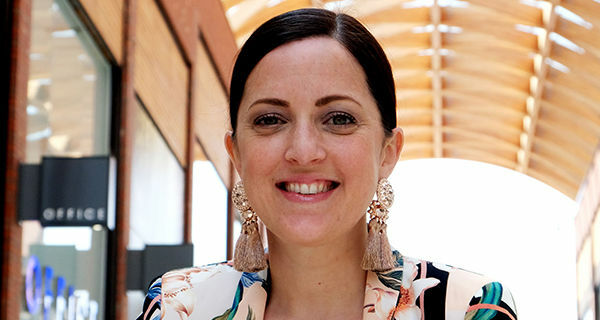 Simon Turton, owner of agency Opera PR, based in the Peak District: “One of the benefits of having an office at home is that there’s not much of a commute, so I am hardly ever late for work. “Today, we have had glorious blue sky and then about an hour ago we had a blizzard that descended on the village. 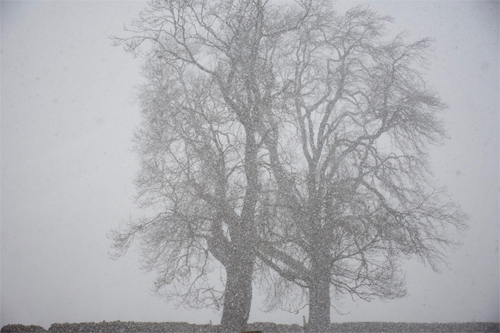 This image is not monochrome, but you can barely detect any colour in this wintery scene. 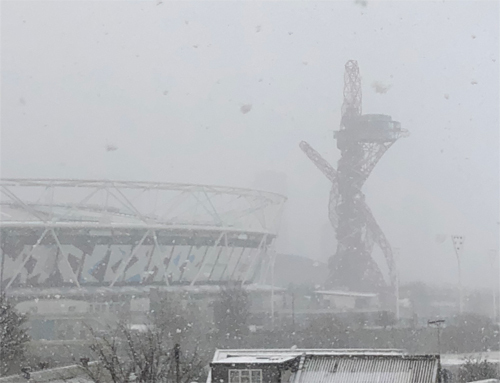 I like the way that the snow has given the photo the effect of an impressionist painting, which I think further adds to the sense of the cold. “My general view about how we in this country perceive the weather, is that, sadly, we’re a bit pathetic. 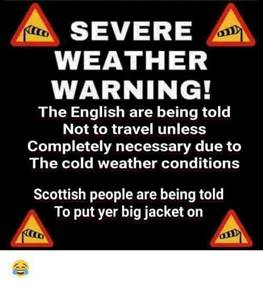 Two days of sun and there’s a hosepipe ban; more than a breeze and it’s a typhoon and four flakes of snow and the country is going nowhere. And from the frozen extreme north! 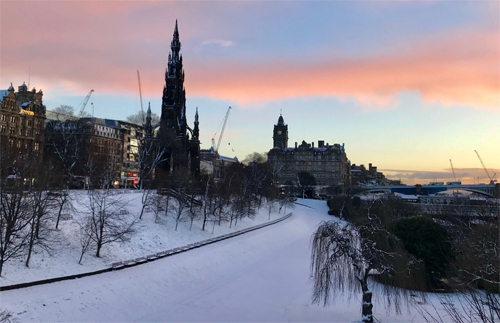 Angela Casey, managing director at PR firm Pagoda Porter Novelli, based in Edinburgh: “We are all working happily and the roads get gritted well in Edinburgh, including little pavement gritters – so we are very open. I just walked in on my usual four-mile walk and it was lovely. Well done to all you PR UK for carrying on despite a bit of snow. We salute you!